19 available yachts at this destination! The cultural and natural heritage of Croatia is one of the most appreciated at the moment. The rapid improvement of infrastructure in this beautiful country enabled it to become one of the top luxury charter destinations. 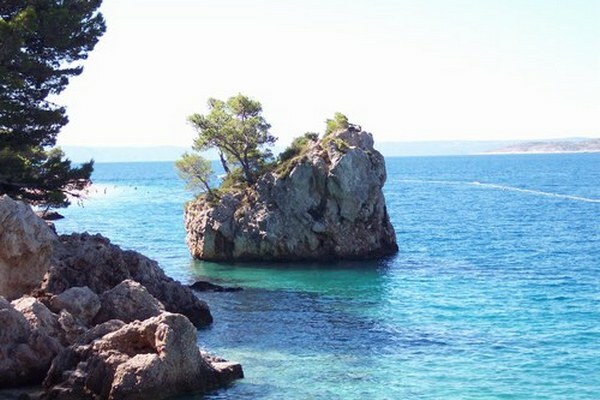 Croatia’s natural beauty sports azure blue water, Mediterranean climate, and 1 185 islands, islets and reefs to explore. A yacht charter in Croatia not only allows you to sail your yacht from city to city along the coast, but also from island to island off the mainland. To say that Croatian culture is unique and of a single identity is like comparing the Earth to the Sun. Croatia has evolved over the years and was known to many peoples and many cultures. The state, independent since 1991, is a true synthesis of different authorities in power as numerous were those in desire to take control of this strategic country. Today, tourism plays an important role in the country’s economy and culture. The phrase "the customer is king" describes perfectly the new mentality of merchants who, bending over backwards for your needs, help you in discovering their beautiful country. 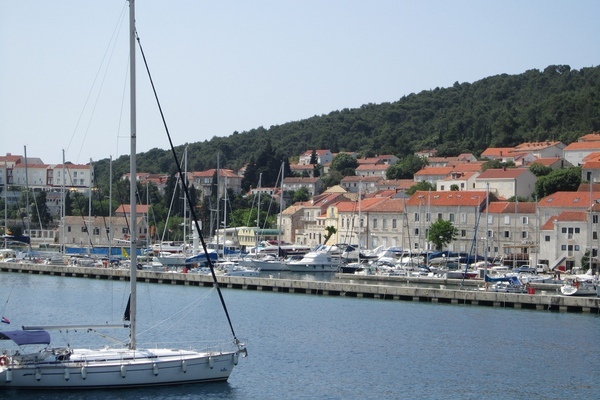 As a major charter destination, Croatia has developed its business around this ideology and has improved its yachting infrastructure creating new harbors. Food and drink are crucial to Croatian culture, the country has greatly developed its expertise over time and will reveal its culinary secrets to you during your luxury vacation. Sleepy villages and deserted bays in the winter are brought back to life in the spring with a large number of restaurants and bars welcoming tourists. Like many maritime countries, Croatia’s main food supply comes from the sea. Such specialties as fish and crab are prepared in a number of different ways creating endless opportunities for discovering new tastes. Beef is also a staple food in this small country. During your luxury crewed charter vacation you will be delighted to stroll down Croatian markets. You will be overwhelmed by all the scents of ripe fruits and vegetables. The triangular peninsula of Istria is full of beautiful coastal towns worth visiting on your luxury charter vacation. Anchor your yacht in one of the fabulous harbors and discover all the hidden nooks and crannies. With Italy just across the Adriatic, a profound influence is felt in Croat cuisine and the region’s tourism. Its inhabitants are often of Italian origin. 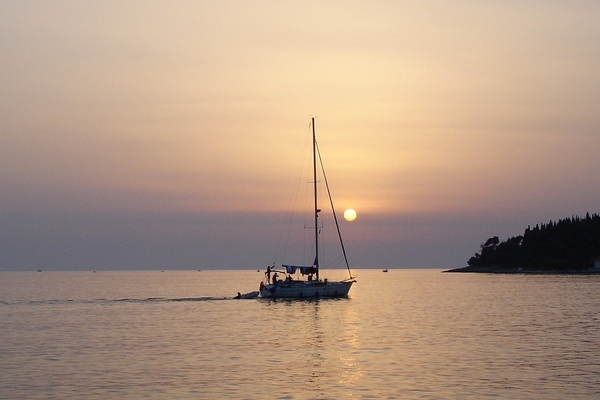 The western coast of Istria rests a fabulous destination for luxury yacht charters with the island of Brijuni being the hotspot. Many cities and monuments are to be found on this peninsula. The sublime and spacious Roman amphitheater of Pula is a worldwide known historic attraction delighting the souls of those who visit it. The small coastal town of Rovinj is also a top destination as it is the perfect backdrop for a romantic getaway. Kvarner separates the peninsula of Istria from Dalmatia. 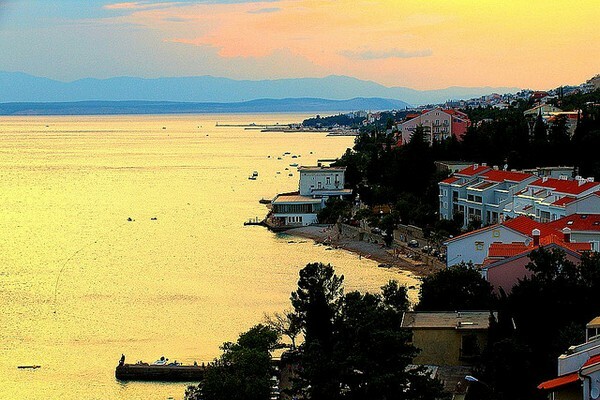 The Kvarner region boasts such cities as Opatija, with numerous tourist attractions and fish restaurants that will make your head turn. 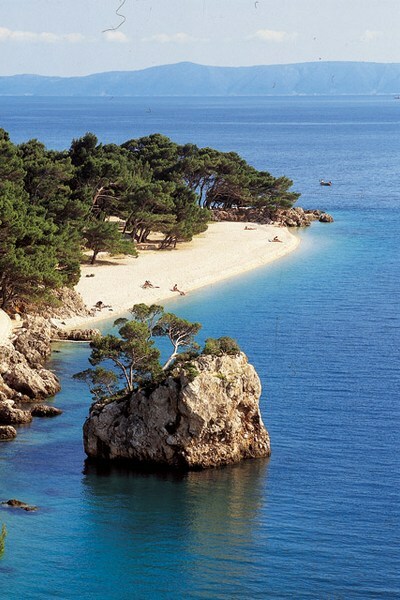 You will fall in love with Croatia wanting to come back for more during your next charter vacation. The northern coast of Dalmatia sports extraordinary cities that you'll be happy to visit aboard your luxury charter yacht. Zadar is one of the principal cities and owes its cultural diversity to a richness of influences. This melting pot of culture will dazzle you with architecture and various monuments waiting to be discovered by you during your luxury charter vacation in Croatia. The mainland of northern Dalmatia is home to the Paklenica National Park, Vransko Jezero, the second largest city of Bigrad but also the historic city of Nin. Without a doubt, Zadar and the surrounding Kornali Islands are spectacular, even Hitchcock and George Bernard Shaw spoke in glowing terms encouraging to visit the sites during your sailing vacations. Perhaps after having learned a little more about the Sibenik region, you will choose it as your next destination that you will discover aboard your charter catamaran, sailing yacht or luxury mega yacht. This area is home to two of the most exclusive marinas in the country that are highly appreciated by visitors. Promptly, NCP Marina Mandalina in partnership with IGY will transform Sibenik in a luxury facility with top notch hotels and villas. Sibenik city does not necessarily sport suburban, chic architecture but boasts beautiful beaches and stunning natural landscapes. With infrastructure developed for mega yachts and an easy accessibility make Central Dalmatia a top notch luxury yachting destination. 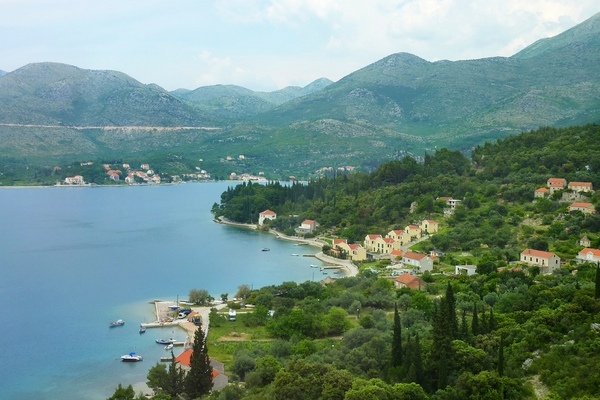 The islands of Korcula and Vis are simply a pleasure to discover. Korčula, the sixth largest Adriatic island, is abundant in Mediterranean flora as well as pine forests. The old town of Korcula is an excellent example of Croatian spirit: unique architecture, surrounding villages with local customs as well as beautiful vineyards and wine cellars known since Antiquity. Korčula is also reputed for being the birthplace of Marco Polo, the famous 13th century explorer. A yacht charter is the perfect way to follow his footsteps. The small Croatian island of Vis is located northwest of the main island of Korcula and covers an approximate area of 90 km2. Having been part of the Venetian Republic until late 18th century, the influence is visible in its architecture. The island of Vis is a sublime place for diving thanks to the natural wonder of Biševo (the Blue Cave) and multiple sandy beaches. 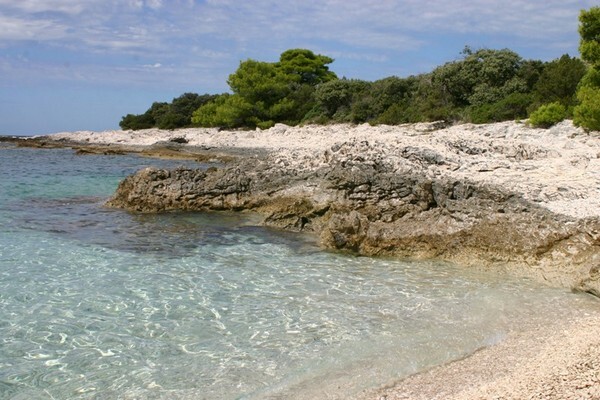 The coast of southern Dalmatia is full of surprises awaiting to be discovered. The fortified city of Dubrovnik is, of course, highly recommended as a charter destination due to impeccable restaurants and leisure spots. Anchor your boat wherever you please as there are many marvelous and picturesque harbors at your disposal and that of your luxury yacht. The ambiance felt in Ploce, a major Croatian port, may not be as glamorous and charming, however being located in the Neretva Delta (one of the most fertile in the country), one can expect to admire unmatched flora and fauna. 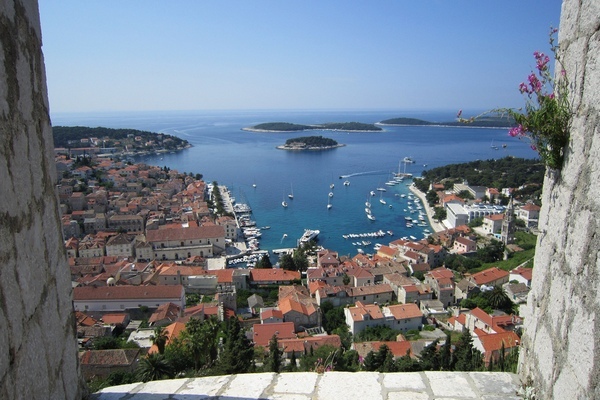 Many cities are to be discovered in the heart of Croatia. Between the capital and a multitude of small towns you are sure to enjoy a lot of sightseeing. Zagreb, the capital, is paved with picturesque views and historic monuments such as beautiful squares and the 19th century National Theater. Another city of Varazdin was nominated a UNESCO world heritage site. This baroque city is simply delightful to visit and ,therefore, not to be missed. Since 1979 the Plitvice Lakes National Park is also a UNESCO-protected site as it gives a wonderful example of the splendid Croatian landscape.